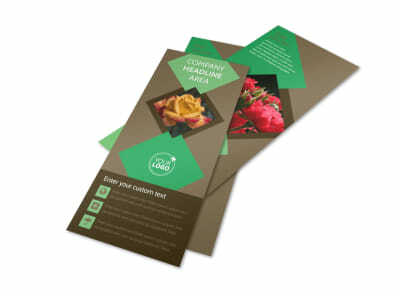 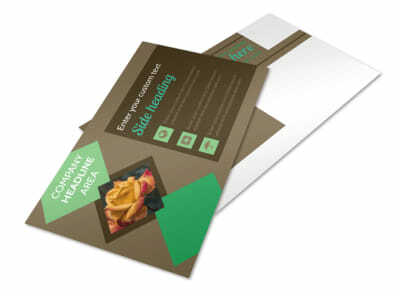 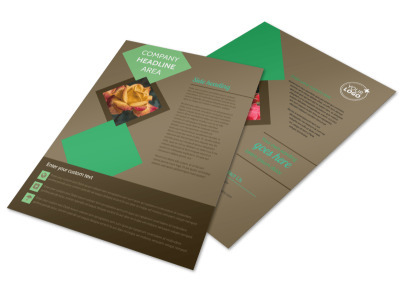 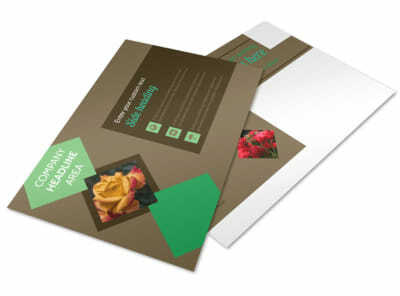 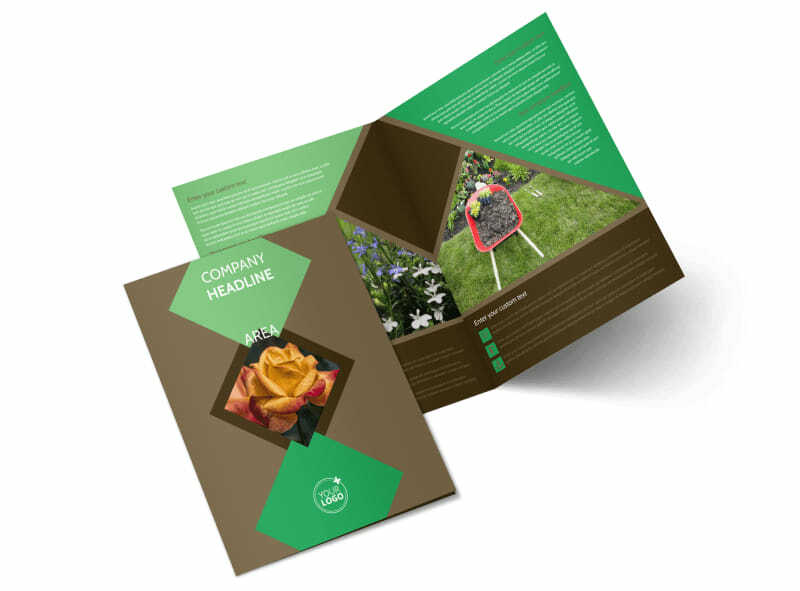 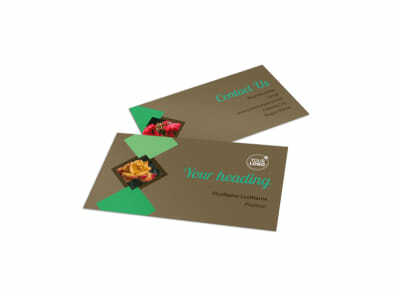 Customize our Garden Clubs Brochure Template and more! 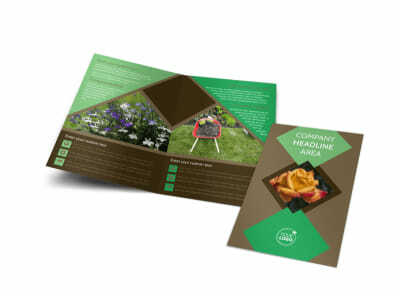 Inspire those with a green thumb to join your gardening organization with garden clubs brochures informing them of all the various gardening clubs that are accepting new members in your area. Use our online editor to customize a template with lots of pretty, high-resolution images, relevant and compelling text, and more. 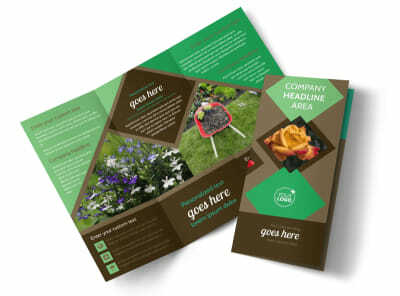 Start designing and get back to gardening today.